Some of you might have seen from some of my blog posts and social media that I am currently on the Diet Chef plan so I thought I would let you know what it’s all about! I first used Diet Chef back in 2012 when I lost nearly 3 stone in around 3 months going from a size 14/16 to a size 10. Since then I have managed to keep the majority of the weight off however, a flat purchase/move, relationship and a baby later some of the weight has crept back on so I looked to Diet Chef, once again, to help me get back on track. So what is Diet Chef? Diet Chef is a calorie controlled diet plan where all the hassle of calorie counting is done for you. It consists of 3 calorie controlled meals and a snack per day. Your meals are delivered to you every 4 weeks and you can select your meal options online prior to delivery. The idea is to eat around 1,200 calories a day – this can be easily tracked using myfitnesspal who Diet Chef has partnered up with to ensure all their food items are in the database. It’s as easy as scanning the barcodes with your phone on the app! Each hamper contains 28 days worth of Diet Chef meals – Breakfast, Lunch, Dinner & Snack. All you need to do is add in some extras such as fruit, vegetables and milk. Diet Chef has a wide selection to choose from in each category so you are sure to find something which takes your fancy, even if you’re a fussy eater like me! When I originally tried Diet Chef back in 2012 this was one of the main reasons I chose them over the other plans on the market, and also why I went back this time around! Plus who doesn’t love a diet where you can have a chocolate soft cookie for breakfast! 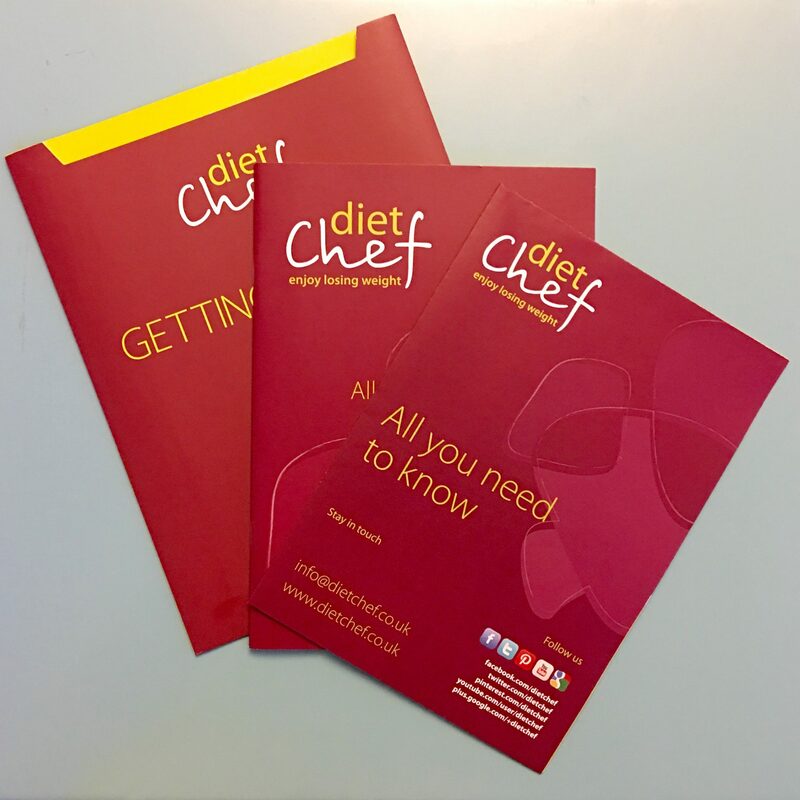 I find Diet Chef easy to follow and that it really does take the hassle out of dieting. The range of options means that there is something to suit whether you have time to sit down and have a meal or need to eat on the go. Not that any of the meals take long to cook as most can be heated in the microwave. 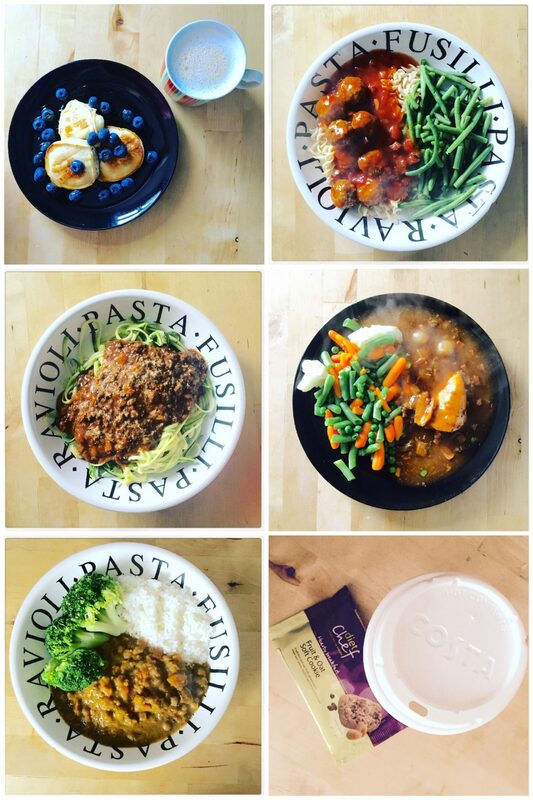 With the Diet Chef meals I honestly don’t feel like I am on a diet – the food is lovely and filling. Over the next few weeks I will be posting more about how I am finding the plan and tips on how to keep on track with the diet as well as my favourite meal accompaniments. If you want to give Diet Chef ago, discount code MIMI25 will get you 25% off of their 4 week plan! What more would you like to know about Diet Chef? Let me know in the comments below, on Facebook or Twitter!